The UK has released a government-commissioned report that proposes new protections for people working in the gig economy. 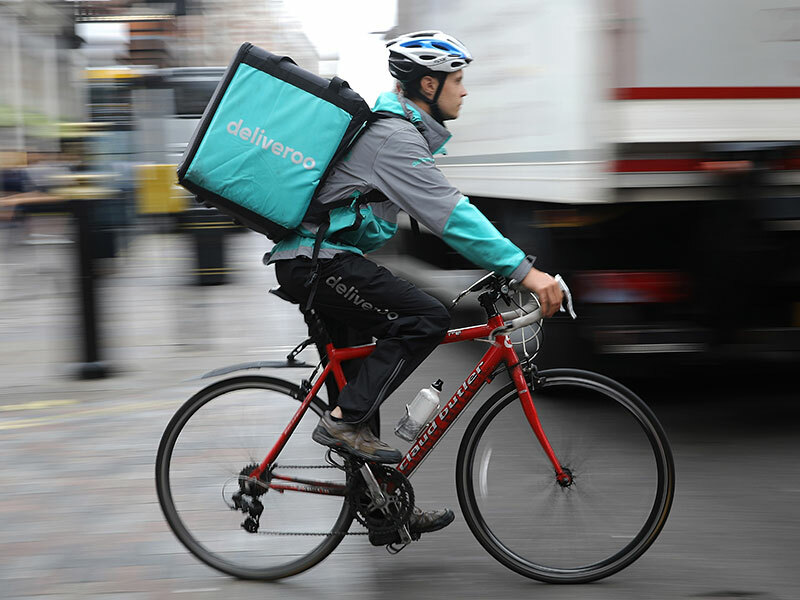 Owing to the rise in technology and gig-based work platforms such as Uber and Deliveroo, a ballooning gig economy has become a familiar feature of a modern, industrialised economy. According to the Chartered Institute of Personnel and Development, the UK’s gig economy currently employs around 1.3 million people, or approximately four percent of those in employment. This number has already grown substantially since 2012, and research suggests the gig economy will continue to expand in the coming years. According to the latest data, 12 percent of working-age adults who have not yet taken on gig work say that they are considering it for the coming year. But as it stands, those who do engage in gig work often lack access to basic employment rights, such as a minimum wage, sick pay and holiday pay. This frequently comes down to the casual relationship between employers and workers that characterises the gig economy. While the system can grant workers the freedom to choose their own hours, it can also leave the door open to exploitation. The UK Government’s proposals would act to introduce sick and holiday pay, together with the possibility of a higher minimum wage for non-guaranteed hours. The report also recommends the introduction of “dependent contractors” as a new definition of gig workers, with the aim of preventing companies from incorrectly claiming their workers are self-employed. The rise in insecure work poses a unique challenge to policymakers, who appear to face a trade-off between workers’ rights and stifling new employment opportunities. UK Prime Minister Theresa May said in a speech that new regulations have the aim of “not overburdening with regulation, while making sure people have the rights and protections they need”.